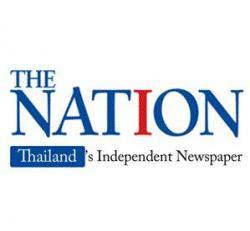 Infofed has invested Bt50 million in the development of the 1,000-square- metre eSports arena on Ratchada Road in Bangkok, aiming to change society’s mindset towards eSports from being “Game Addicts” to “National Athletes”. 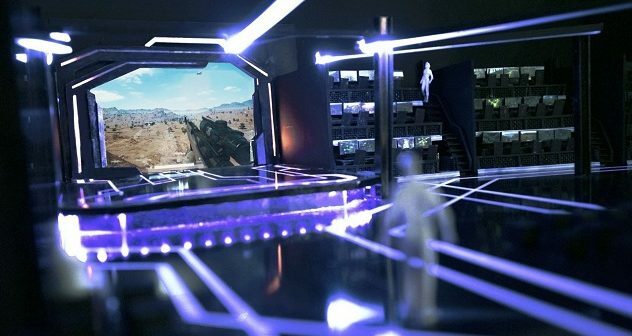 Thailand eSports Arena will be a digital sport battlefield for everyone and will open to the public in June this year. Gaming used to be deemed as a problem, but the company is showing them now that it can be a national agenda. In 2022, eSports will be a part of Asian Games. Opening Thailand eSports Arena would pave the way for Thai eSports athletes to take part in regional and global tournaments, said Jirayod Theppipit, CEO and Founder of Infofed. “Entering eSports industry for a VR content specialist like us reflects that Infofed dares to do things that none of the industry players have done. We truly believe in the potential of eSports in Thailand, where the growth is exponential. We are ready to be a driving force and to support 1.1 million eSports athletes in Thailand,” he said.